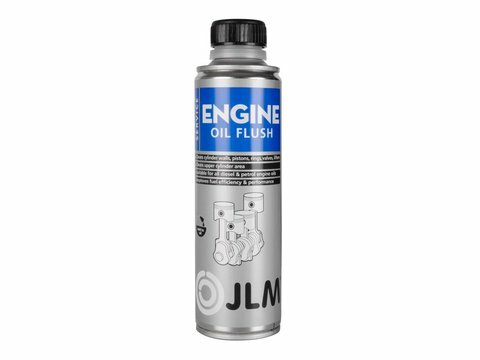 JLM Engine Oil Flush Pro cleans aged and dirty engines and engine oil quickly and effectively, improving engine performance and reducing fuel consumption. The effective additives in JLM Engine Oil Flush Pro dissolve old oil remnants and accumulated dirt in the engine. 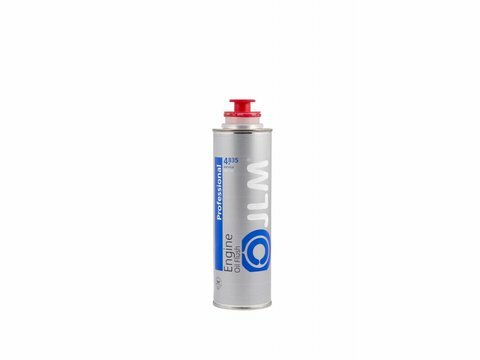 Engine Oil Flush Pro cleans the lubrication system and essential components such as cylinder walls, pistons, piston rings, valves, valve guides and the combustion chamber. The engine noise reduces because the moving parts of the engine are cleaned thoroughly. 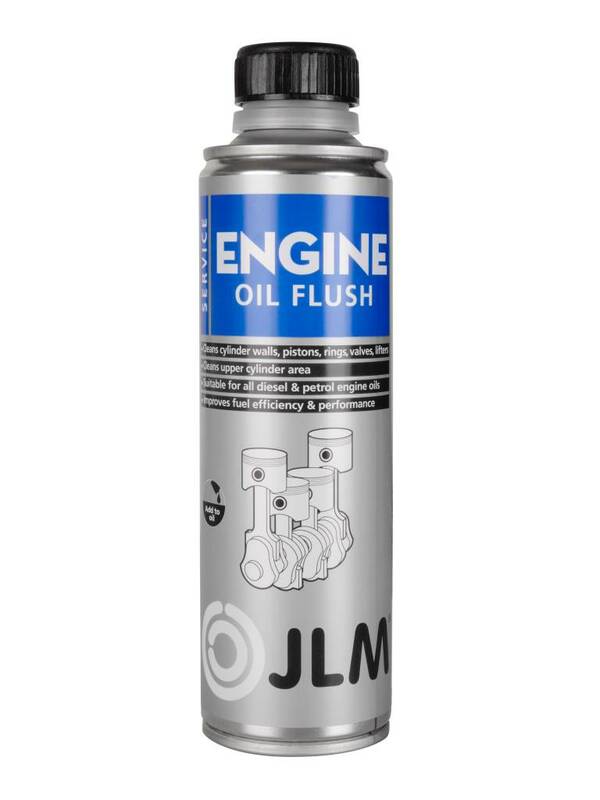 JLM Engine Oil Flush Pro is suitable for all diesel, petrol, LPG/CNG and stationary engines. In addition to cleaning, Engine Oil Flush Pro provides extra protection to the engine and internal components. 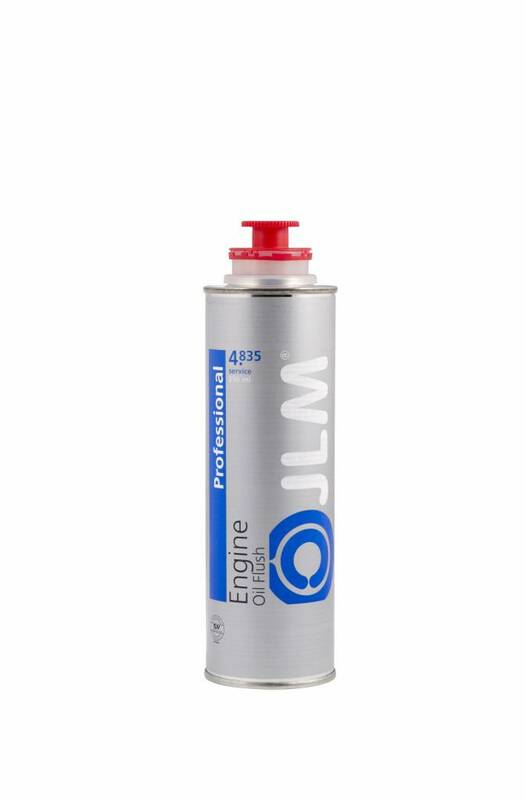 JLM Engine Oil Flush Pro can be mixed with all mineral, synthetic, monograde and multigrade oil types.